Everyone's on vacation in Greece! And that's the best part about Greece. With tropical temperatures during summers, deep blue sea to swim away and islands to wow you, you are in for a real surprise when in Greece. 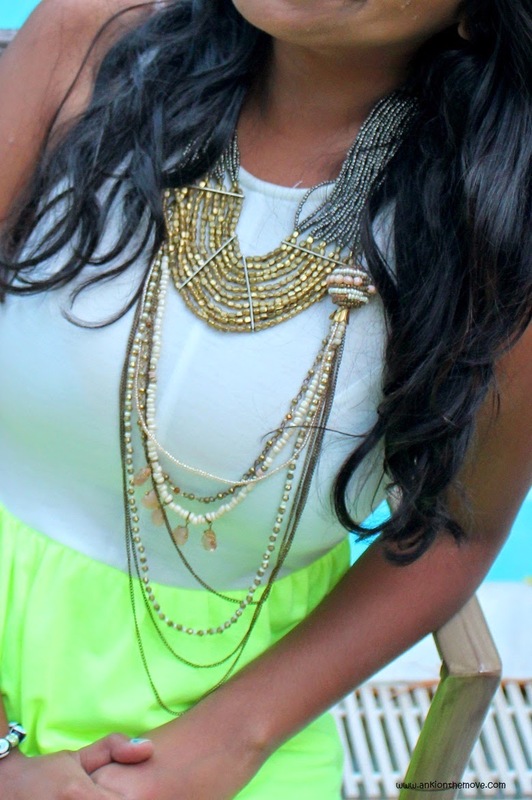 So pack up your bikinis, cotton dresses, everything light and summery and enjoy as long as it lasts! And well, if you get time, do not forget to buy Greek Key Print Dresses/Shirts, Greek gladiators and traditional Greek woolen slippers. 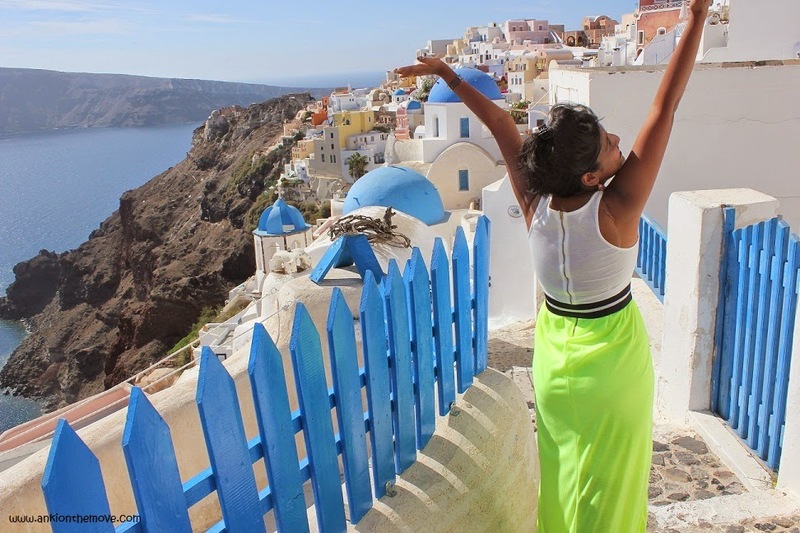 For more information on Greece, visit Ankionthemove. Hi, I am anki. 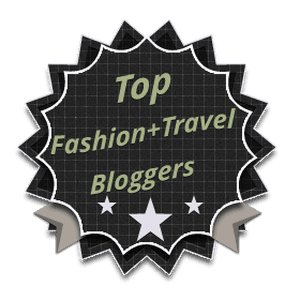 I am an award winning travel adventure fashion blogger at Ankionthemove and I talk about comfortable, affordable, stylish clothes / make up / accessories / footwear / brands that makes your travel worth the picture perfect selfie. Would u like2follow each other on GFC ?